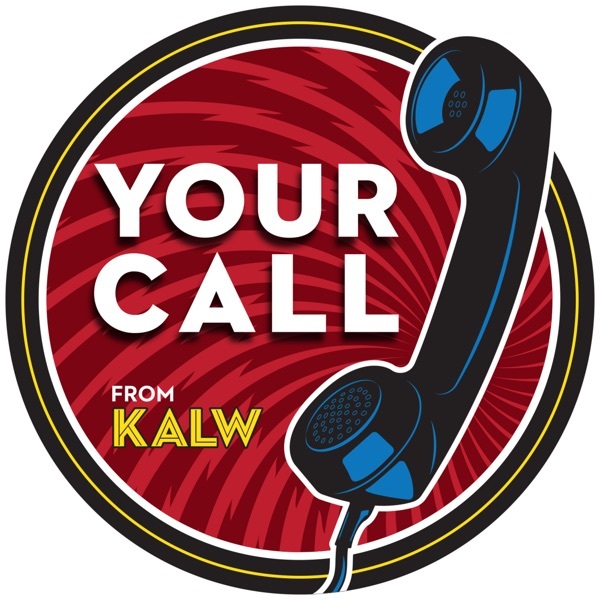 KALW's call-in show: Politics and culture, dialogue and debate. On this edition of Your Call’s One Planet Series, we’ll have a conversation with Dr. Leonardo Trasande about his new book Sicker, Fatter, Poorer: The Urgent Threat of Hormone-Disrupting Chemicals to Our Health and Future … and What We Can Do About It . On this edition of Your Call, we’ll talk about why it's so difficult to access mental health services. What it will take to improve access? According to Mental Health America , more than 56 percent of adults experiencing a mental health illness are going untreated. On this edition of Your Call, we’ll hear stories of individuals affected by hate. Community activist and civil rights lawyer Arjun Singh Sethi chronicled survivors’ stories in his book American Hate: Survivors Speak Out . On this edition of Your Call, we’ll speak with Manu Karuka about his new book Empire’s Tracks . On this week's media roundtable, we’ll discuss the political crisis in the United Kingdom as the county approaches another Brexit deadline. On April 12 th , the UK has to come up with a new plan — or leave the EU without a deal. On this edition of Your Call, Gayle Romasanta joins us to discuss Journey for Justice: The Life of Larry Itliong , an illustrated nonfiction children’s book about the Filipino-American cofounder of the United Farm Workers.